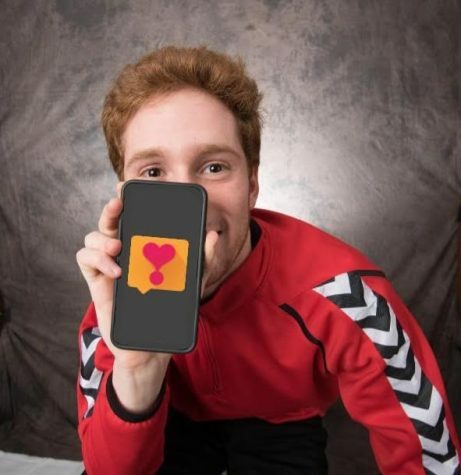 Since receiving his first cellphone in the sixth grade, 22-year-old University of Massachusetts Amherst graduate Ben Tseytlin has spent much of his time texting and messaging girls that he has been interested in. Like many, he’s engaged in the ultimate millennial romanticism — flirting through emojis and keystrokes on his Android smartphone. In between cyber affections, Tseytlin saw an opportunity to enhance these communications, to make someone’s love life a little bit better. Tseytlin is the creator and CEO of application “LoveTap,” which launched Feb. 15. The former computer science major and member of the class of 2016 now has a full-time job working from the comforts of his own home in Needham. His goal? 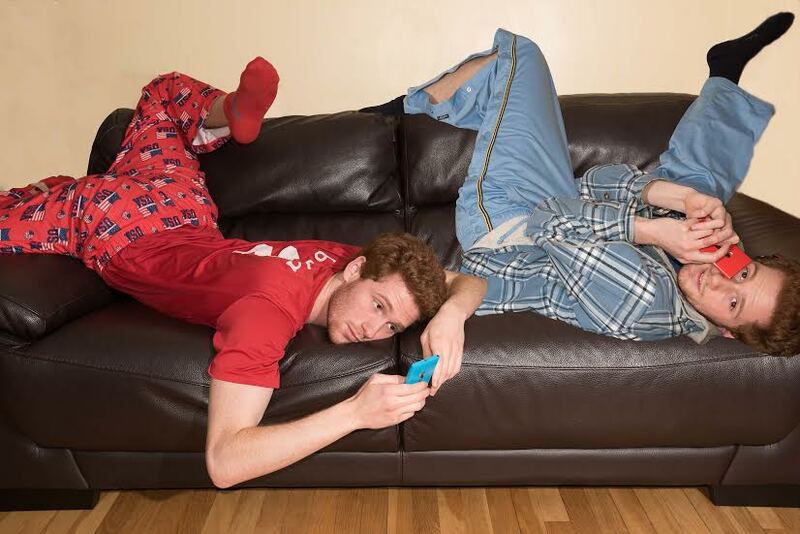 To help improve the communication skills and relationships of avid texters. Tseytlin developed the idea for the application during his junior year at the university while working on a thesis project with a professor. His undergraduate specialization in natural language processing, how computers interact with the human language, prompted the creation of LoveTap. The Android application is free, easy to use and works by analyzing personal texts and conversations. The app’s algorithm, Tseytlin says, has the ability to interpret over 100,000 text messages to determine if they are positive, negative or neutral. “LoveTap is a relationship helper app. It looks at messages and breaks them down into specifics like response time, who’s sending more emojis or who’s being more positive throughout the conversation,” says Tseytlin. Once each message or conversation is analyzed, the application offers advice. “For example, if the person you’re texting has a slow response time, the app will suggest that maybe the person is not that interested in the conversation and that maybe you should change the topic to something more engaging,” says Tseytlin. He hopes that the application will lend itself to some communication introspection as well as provide users with the ability to understand what kind of communicators they are and what kind of communicators their partners are. Furthermore, Tseytlin says his intentions for the app were to help people improve these skills and gain insight before communication issues arise within the relationship. The app seeks to improve new flames and old, as well as aid long-distance loves who often rely on texting and emojis to communicate throughout the day. LoveTap has the ability to allow users to message from within the app, displaying a “real time” analysis of conversations and individual messages. Because the application focuses on intimate relationships and dialogues such as these, Tseytlin ensures the utmost privacy in using LoveTap. “The information you plug in doesn’t go anywhere. The algorithm is right there on your phone. Your messages aren’t being sent anywhere, no servers or anything. I don’t track you,” he said with a laugh. So far, the application has about 100 downloads and is growing by the day. Though Tseytlin says he is disappointed the app is only able to work for Android phones, which limits the amount of possible users, he continues to focus on improving his creation and reaching more consumers, even if it amounts to just one more download a day. “My goal is to have the app get to a point where it’s useful to me and my friends and have it be easy and fun to use. I also would like to get to a point where any feature I would want the application to have, it would have it,” he says. Tseytlin also writes a blog on the application’s website, offering some personal advice about texting, communications and relationships. “It’s meant for anyone and it’s there to help people with messaging on any platform,” he said. The UMass alumnus, and now CEO, says he is excited to see how both the application and blog develop and how they hopefully will improve the relationships of his audience. For people like Tseytlin, who used to wonder how many smiley faces, extra letters or exclamation points to send to someone they like, there is no need to wonder anymore.